 One Hennessy is the commercial building and brand-new icon in Wanchai. 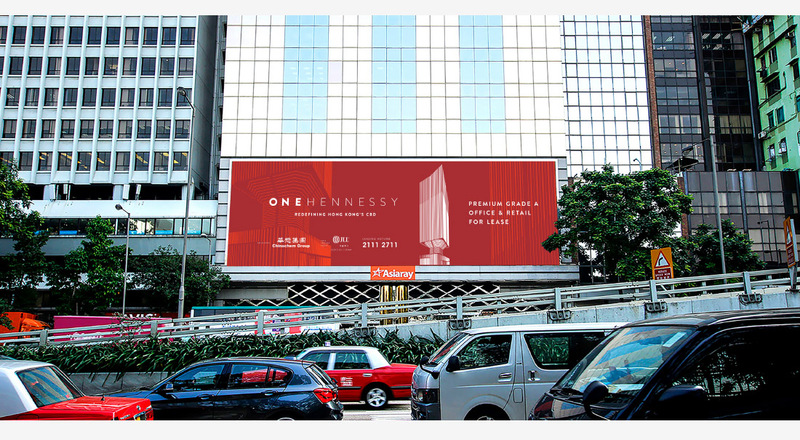 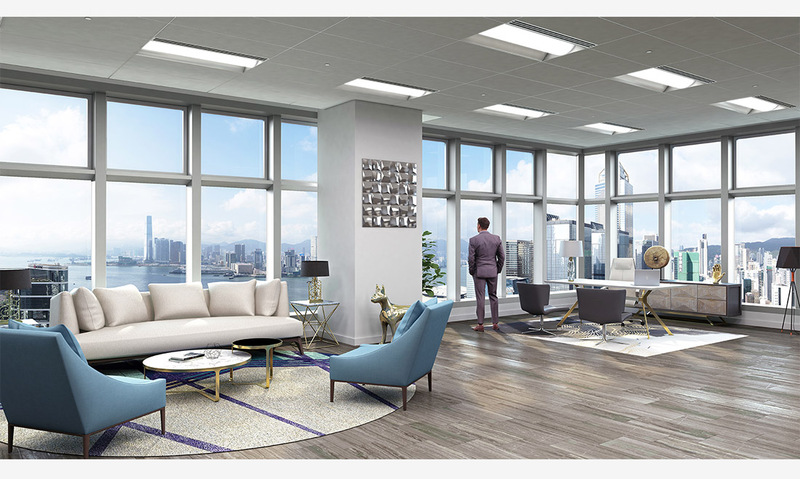 In this project we helped One Hennessy to create and design their advertising materials and 3D rendering directions. 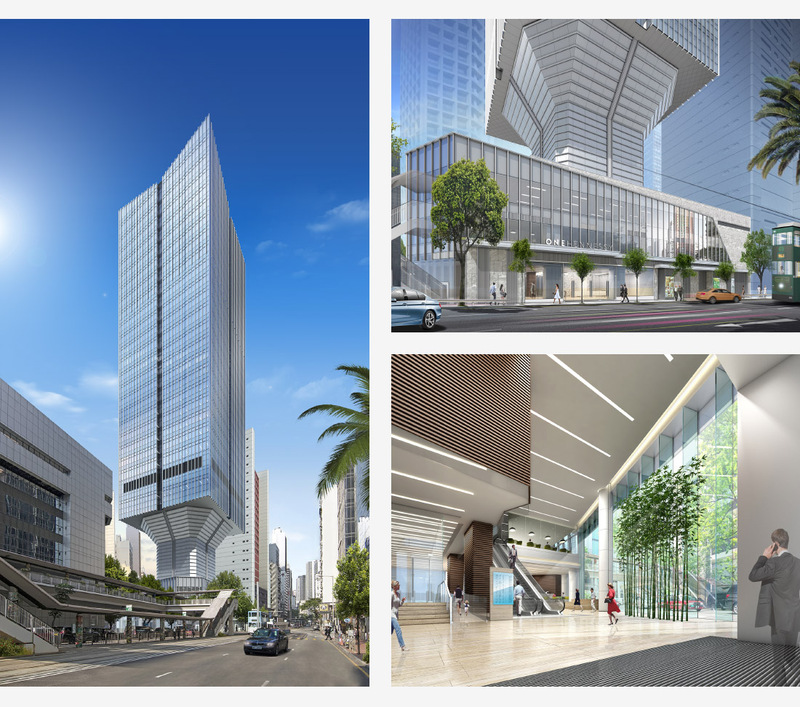 Applying the same design concept of One Hennessy, ‘a young plant sprouting from the earth and bursting into the sunlight’, our advertising design sticks with a very eye catching and outstanding colour to show off the amazing sculptural design of the building.